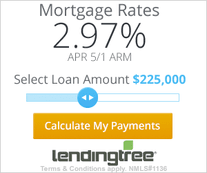 FreshBooks is an excellent small-business accounting tool that is built for the self-employed. It has an extremely good user interface which makes for an outstanding user experience—without any additional help or training. FreshBooks is best for the self-employed, consulting agencies, and other small businesses that are primarily time- or service- oriented. It is exceptionally good for freelancers. Some of the enhanced features that set FreshBooks apart include estimates and invoicing, the ability to accept online payments, team collaboration tools, time tracking, and project management. Since FreshBooks is geared toward time- and service-oriented businesses, it does not have inventory tracking or in-depth customer records, nor does it do double-entry accounting. If your business is product-oriented or you need to track custom details on clients, you may want to try QuickBooks Online instead. What Makes FreshBooks a Good Alternative to QuickBooks? If you are a time- or service-oriented business, FreshBooks is an amazingly good alternative to QuickBooks. It includes several features that QuickBooks Self-Employed does not have, such as time tracking, project management and collaboration tools, and automatic billing and payment reminders for your clients. Here are a few of the main highlights and best reasons to use FreshBooks. If you’re in a hurry, you can jump straight to the free 30-day trial to get started using FreshBooks right away. Or, if you want all the details, read the rest of the article below for an overview of the main features. Works on a PC, Mac, or mobile device, and it stays synced between your devices so you can use whichever you prefer. Integrates with industry leading apps such as shopify, stripe, and G Suite. 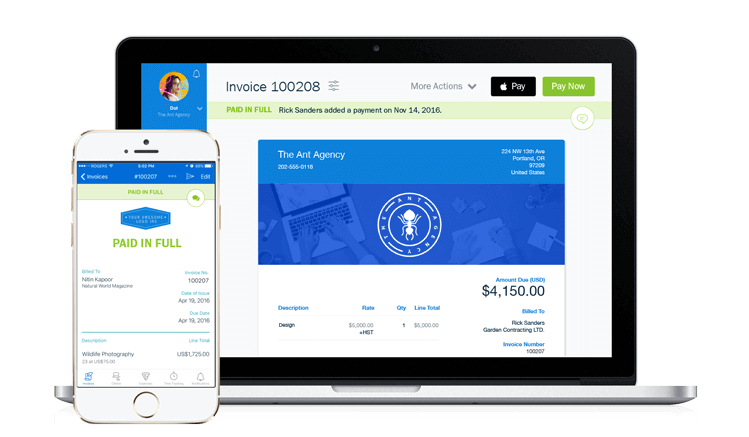 FreshBooks provides one of the best user experiences in small business accounting software and has among the best invoicing tools anywhere. It is excellent for small businesses that bill based on time or services. FreshBooks is designed for business owners rather than accountants. This allows you to focus on your business while it helps you handle the accounting stuff easily and quickly. 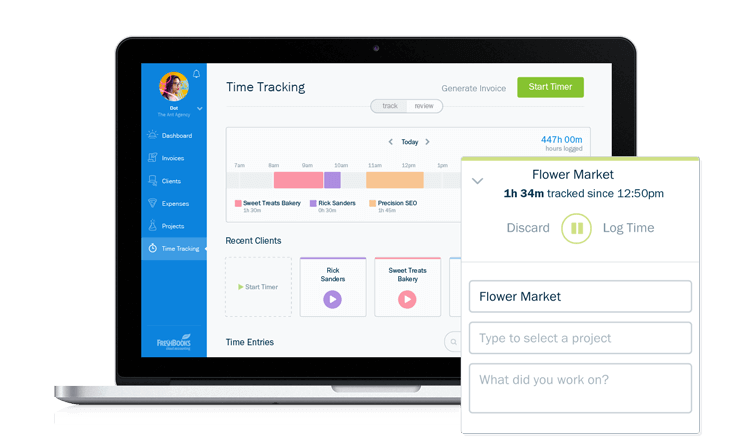 FreshBooks includes time tracking and project management, including team collaboration tools that allow you to work with employees, contractors, and your client all in one place. FreshBooks comes in three different plans so you can tailor it to exactly what you need for your business. Fees are based on the number of clients you are actively invoicing within FreshBooks. All plans include unlimited invoices and estimates, allow you to accept credit card payments online, automatically import expenses from your bank accounts, and let you track time and expenses. Every plan also comes with powerful reports to give you insights about your business, customizable invoices so you can create the look and layout you need, and project tracking to help you stay within your budget and on schedule. The Lite Plan is $15/month, which allows you to track and bill up to 5 different clients. The Plus Plan is $25/month and gives you up to 50 clients. 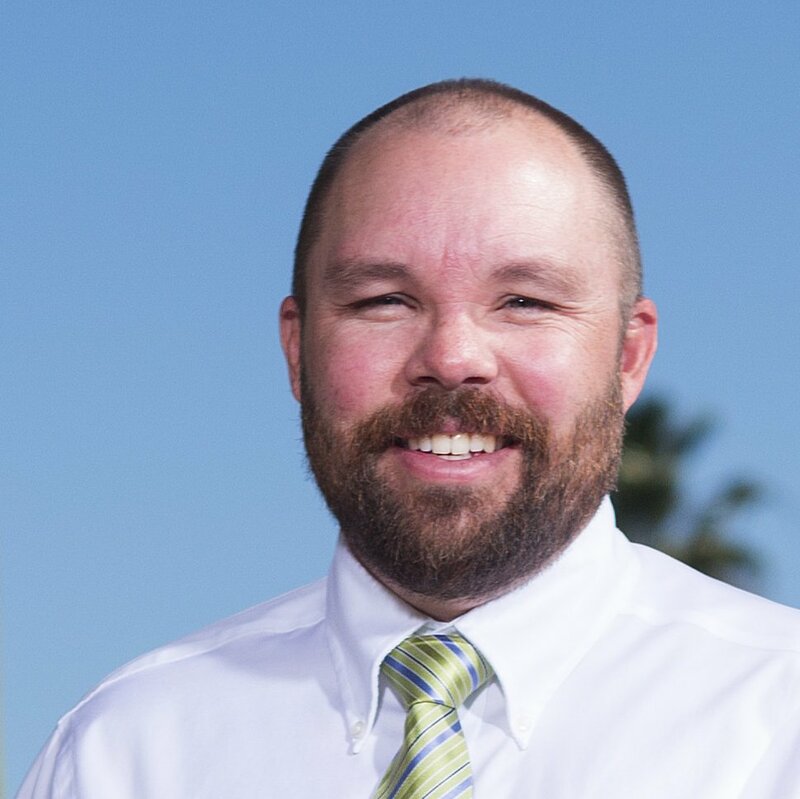 This plan also allows you to send automatic payment reminders, charge late fees, schedule recurring invoices, and send proposals in addition to estimates. The Premium Plan is $50/month and includes up to 500 clients along with all the additional features included in the Plus Plan. All plans also have an option for yearly billing, which saves you 10% off the monthly rate. You can sign up for a Free 30-day trial at any tier. FreshBooks includes a suite of features designed to help you be more productive. You'll spend less time with accounting chores and spend more time focusing on doing what you do best. One of the best things about FreshBooks is that it always stays in sync between the desktop and mobile apps. This lets you work from whichever device you wish. Your data will always be up-to-date. Whether you're in the office or on the go, you can access FreshBooks to create and send invoices, snap pictures of receipts, manage expenses, chat with clients, and see the latest status of a project. FreshBooks really shines with invoicing, one of its best features. You can create professional looking invoices in seconds, from a laptop or from a mobile device. You can easily customize your invoice, add a logo, and personalize your thank you email. Invoice tracking shows you which invoices have been sent, which are still drafts, and you can even see when a recipient has viewed the invoice. This is a nice feature that allows you to follow up with the client after a few days with a reminder email or phone call if they haven't viewed the invoice yet. Customers can pay you through FreshBooks payment service, which costs 2.9 percent plus 30 cents per transaction, which is pretty much the industry standard for accepting payments. Accepting credit card payments online through FreshBooks can get you paid up to 11 days faster. FreshBooks can deal with sales tax and allows you to define multiple sales tax rates, which are easily added to an item on an invoice. You can customize rates for whatever you need, such as location or item type. If you are using the Plus or Premium version of FreshBooks, you can even set up automatic payment reminders that get sent to your customer and you can add late fees for delinquent payments. You can use FreshBooks from a laptop or a mobile device, wherever you happen to be. Imagine sending your client an invoice from right in their office as soon as your project is finished and getting paid by the time you get home. FreshBooks lets you create both estimates and proposals, which you can email to your client from right within FreshBooks. 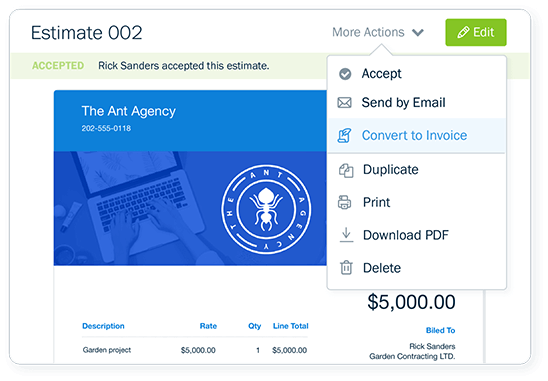 When the job is complete, you can quickly turn it into an invoice with just a click. A proposal is a more detailed document that can be several pages long and include both text and tables. You can even use a proposal as a Statement of Work that turns into a contract when signed by the client. FreshBooks makes it super easy to create a customized proposal, so there's no more messing around with multiple tools and spending hours getting your formatting and layout just right. You can connect multiple bank accounts with FreshBooks and it will automatically pull in all your transactions, then quickly categorize them for you. If FreshBooks doesn't get the right category, you can easily change it to the correct one and FreshBooks will remember it for the next time. You can also add your own custom categories if the built-in ones don't meet your needs. This makes tax time easy and you'll have all the information you'll need for your accountant. Never worry about losing your paper receipts. Instead, you can just snap a picture of a receipt and attach it to a transaction in FreshBooks. With the FreshBooks mobile app, you can easily record expenses as they occur and snap a picture of the receipt right when you get it. If an expense is billable to a client, you can mark it as such and easily add a markup, then automatically add it onto an invoice for your client. 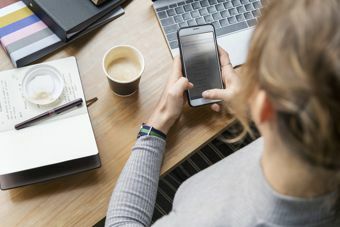 Just like almost any small business accounting software, you can use FreshBooks to keep track of customer information. You can easily add a new client by clicking the "New Client" button, then enter their name, address, email, and phone number. FreshBooks will then automatically search online for their profile picture based on their contact information. After you create a client record, it will show up on the client list on the main Clients page. You can click on each client to view a history of any transactions, along with the original forms used for each interaction you've had with them. This is another area where FreshBooks really shines. You can track time for yourself and your entire team, record time against a specific client, add detailed time entry notes, and automatically bill for tracked hours. The built-in timer means you don't have to remember how long you worked on a task. Just start the timer and get to work. FreshBooks will handle the rest and when you finish you'll have an accurate time log ready to add to an invoice. FreshBooks is designed to help you boost productivity. To help with this, you can create and manage projects in FreshBooks to help you produce better work faster with your team. Projects can have an assigned client, an hourly or project budget, a due date, centralized file sharing and storage, and include all the collaboration tools you need in one place. You can control what your team can and cannot access using team permissions. 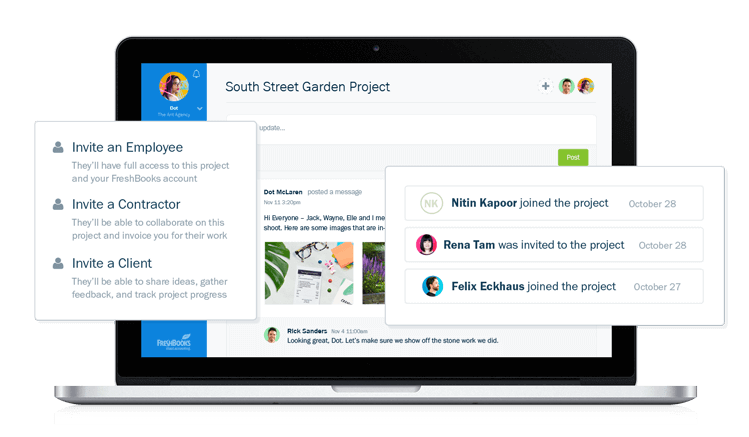 Employees and contractors can enter their hours into the project, as well as collaborate and chat, share files and ideas, and keep track of project progress. You can even share the project with the client, allowing them to see your progress, make comments, and participate in the discussion. The FreshBooks mobile app lets you easily respond to client questions or feedback on the go or from your office. 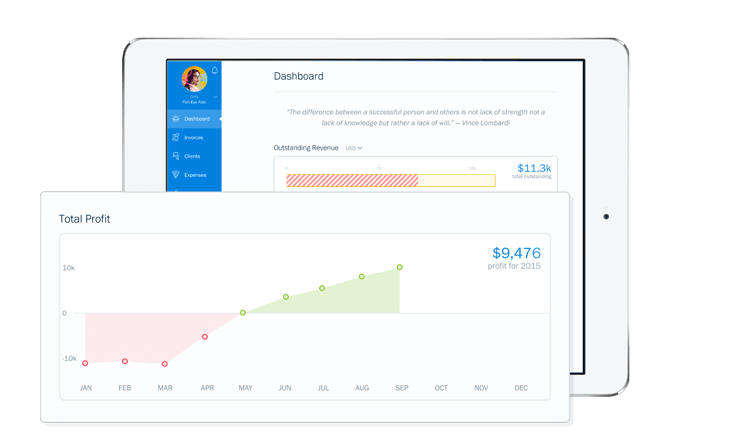 FreshBooks makes knowing how your business is performing easy with straightforward reports that are simple enough for you to understand, yet detailed enough your accountant will be impressed. Insightful dashboards show you instantly how your business is performing. You'll know if you're making a profit, whether your expenses are under control, and if you're charging enough. Detailed reports show your profit and loss, sales tax summary, invoice details, expenses, and more. You can even filter reports by client, team member, or date. And when tax time comes around, you can easily export or print your financial reports for your accountant. We know you went into business to pursue your passion and serve your customers – not to learn accounting. This is why we believe in executing extraordinary product and service experiences that helps save you time and get paid faster.